Few training departments are integrated with business strategy. Yet by aligning training more closely with business needs, it can be used as a force for supporting corporate strategy and driving change. 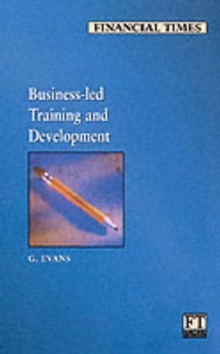 This practical briefing will show you clearly and effectively how to become a business led training department. It will enable you to identify and prioritise key processes and the needs of the business in order to deliver training programmes which are aligned with your strategic direction.